Five of the seven leading risk factors contributing to the health gap between Aboriginal and Torres Strait Islander and non-Indigenous Australians – obesity, high blood cholesterol, alcohol, high blood pressure, and low fruit and vegetable intake – relate to poor diet. 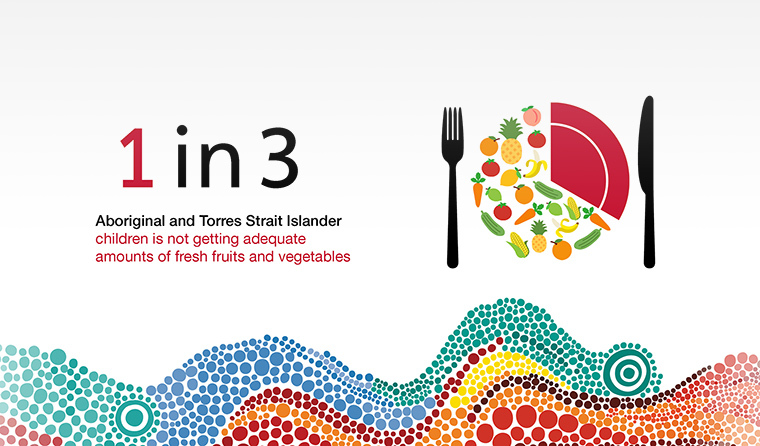 Poor diet and nutritional status of Aboriginal and Torres Strait Islander people are influenced by many factors, such as socioeconomic disadvantage, and geographical, environmental, and social factors. Improving nutrition can be complex, but the people of Minjilang in Arnhem Land showed in the early 1990s that rapid, marked and sustained health improvements are possible. In just 12 months, the community achieved a significant reduction in LDL (bad) cholesterol levels (12%), lowered blood pressure (8%), improved vitamin levels, weight and diabetes. The main reason for success was that the multi-strategy Survival Tucker program was directed by the community. However, these positive results have not been widely replicated. 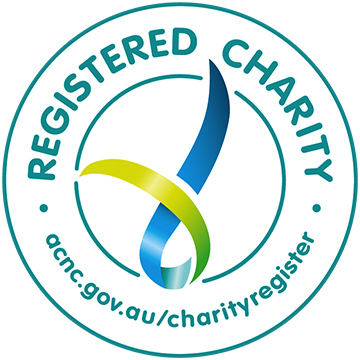 Concerted action and more resources are required to help communities tackle the broader impacts of the current Australian food system on our health. A major barrier is that community stores are not seen as essential services but instead as small businesses and are then subject to typical commercial pressures to sell cheap, unhealthy food at high profit margins. One worrying recent example is the advent of private-enterprise bakeries in Northern Territory communities. These are promoted as providing local employment opportunities and solutions to food insecurity, but mainly sell unhealthy options. Among Indigenous Australians, 41% of daily energy intake is derived from unhealthy ‘discretionary’ foods and drinks that are high in saturated fat, added sugar, salt and/or alcohol (‘junk’ foods), compared to 35% among non-Indigenous Australians.